Here is a great coupon for you! 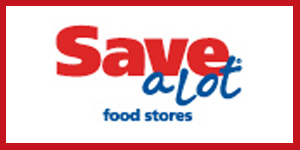 Sign up to be a Save-A-Lot Smart Shopper and you will receive a $5 off $20 printable coupon. Coupon is good at participating locations only.